A research project redefining borders as an architectural type irreducible to walls and lines. 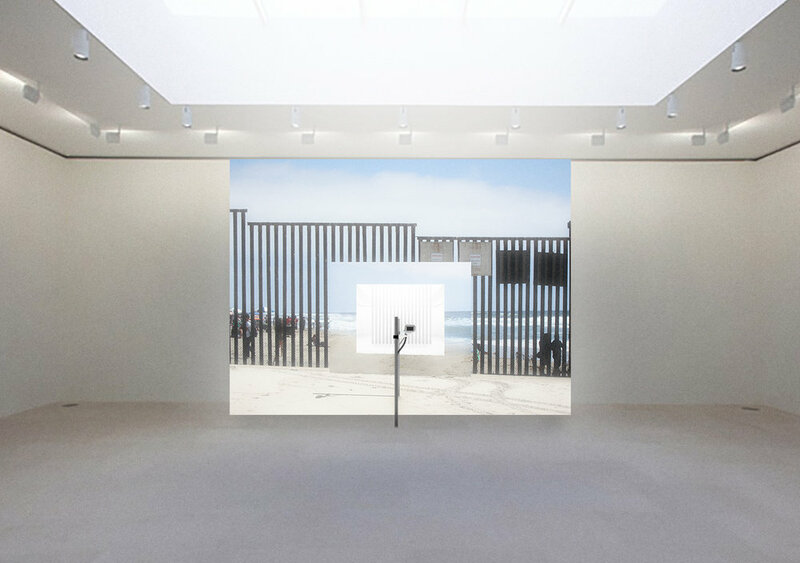 By defining borders as individually experienced and collectively owned parts of our design culture, the project asks: i) how can borders reclaim agency as productive spatio-temporal thresholds? ii) how can discourses of border politics shift from questions of control and division to dialogues of exchange and connection? The project has received support from the Pratt Faculty Development Fund. 2016-Ongoing.